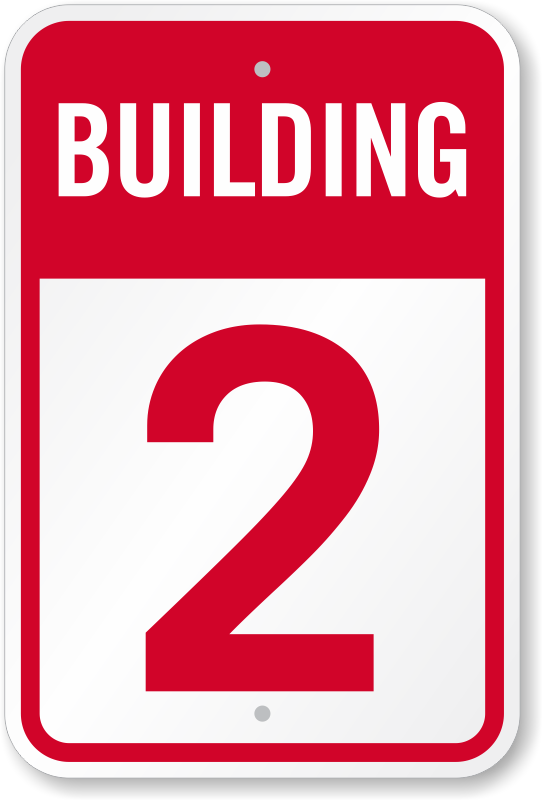 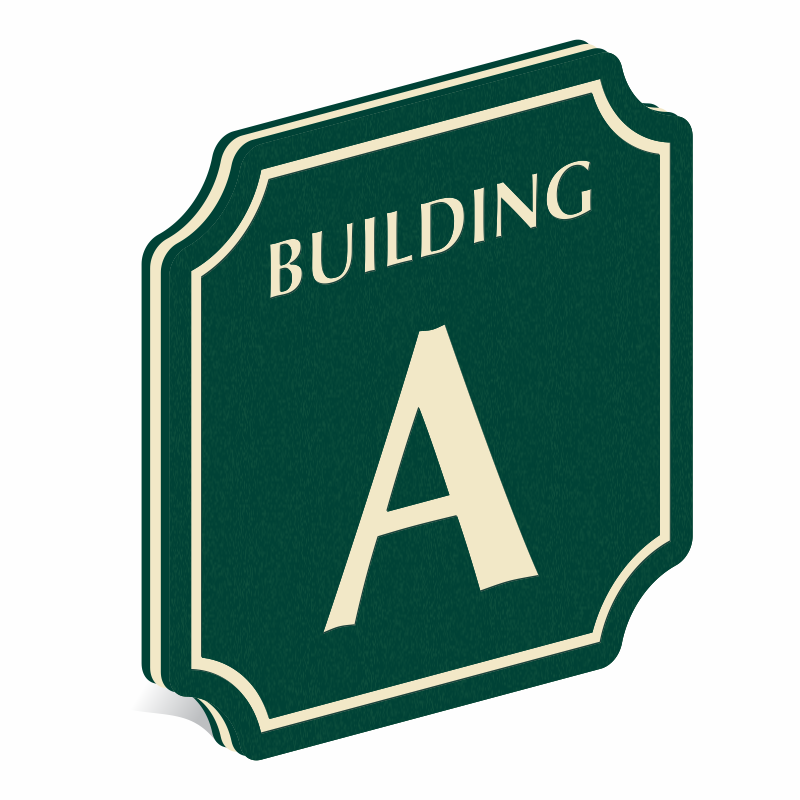 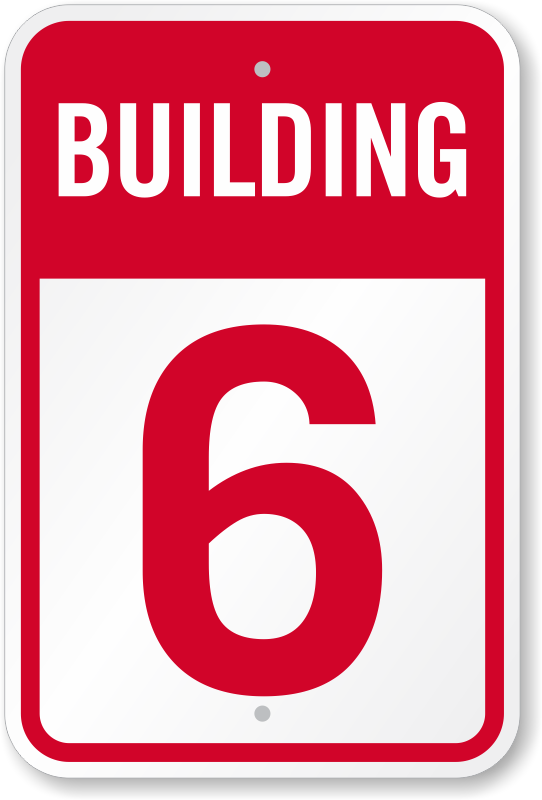 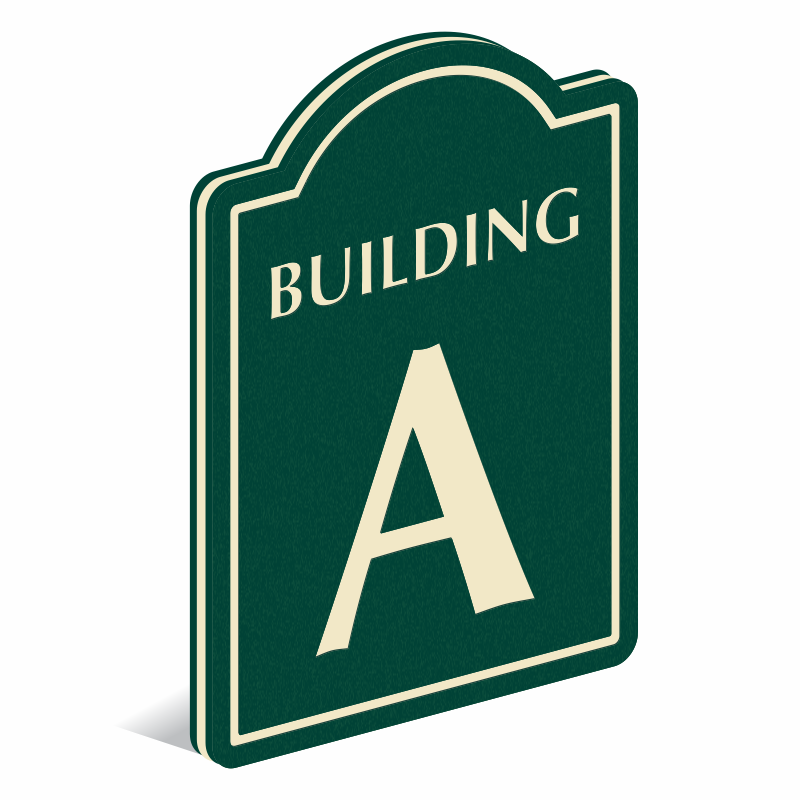 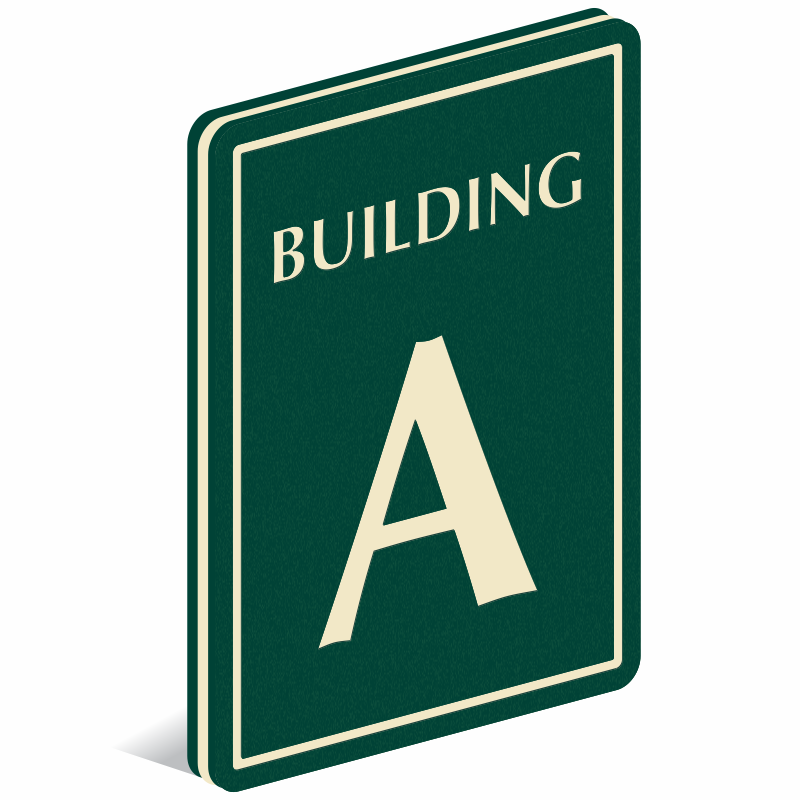 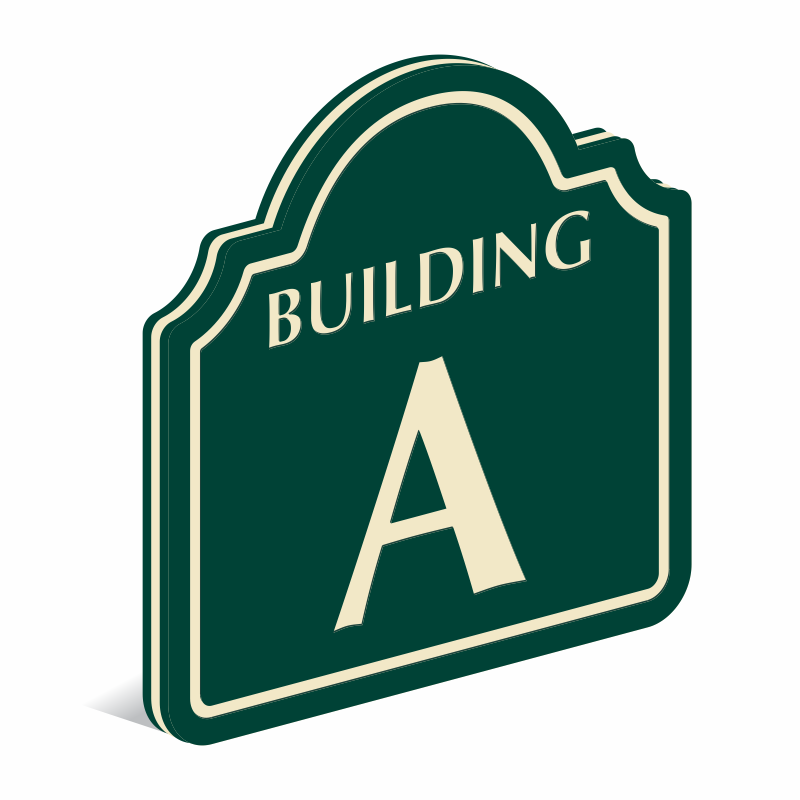 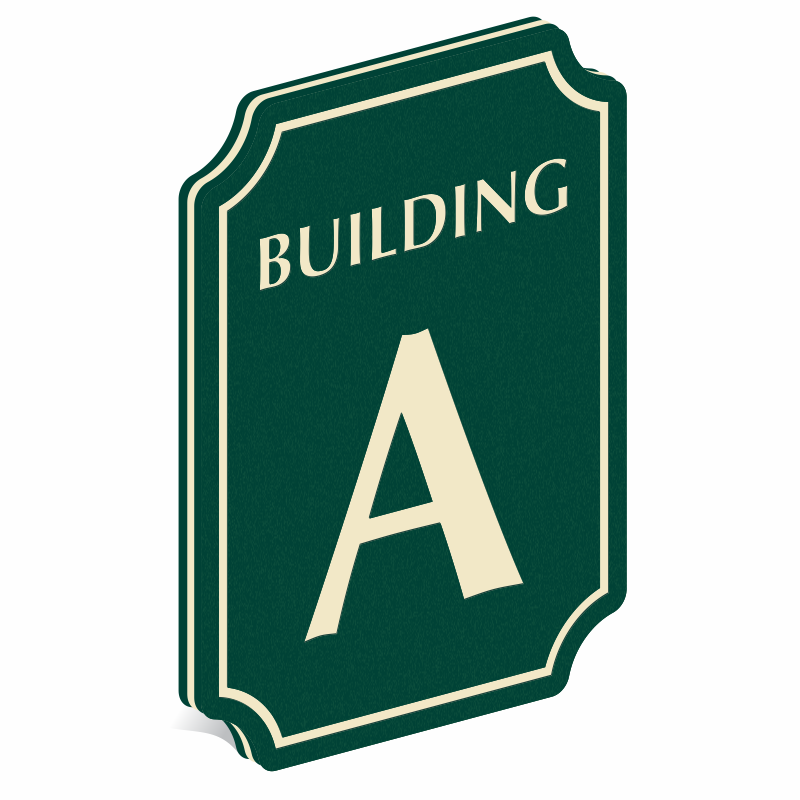 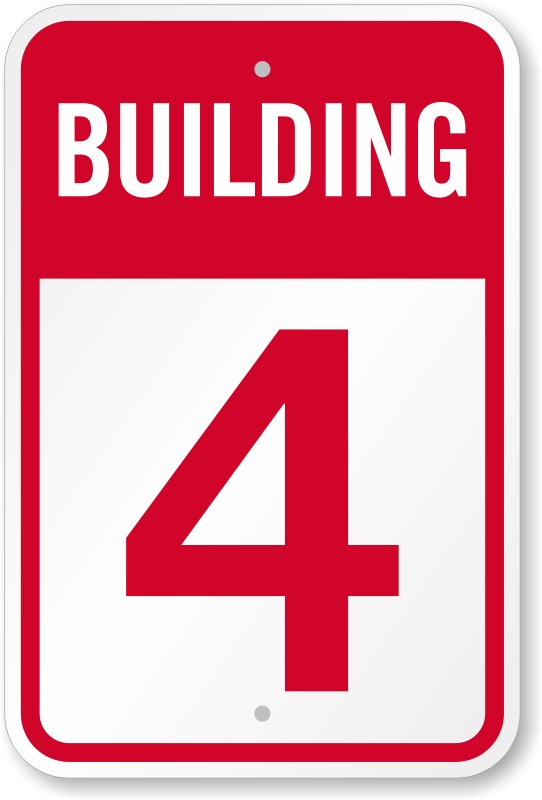 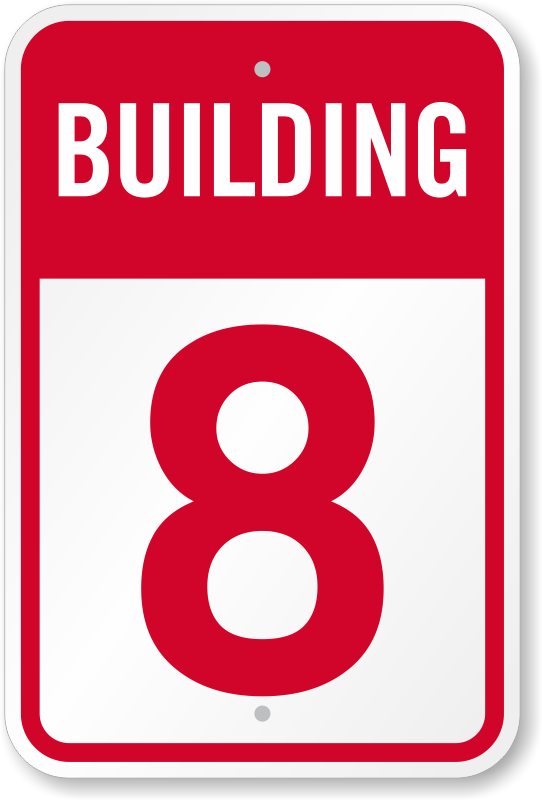 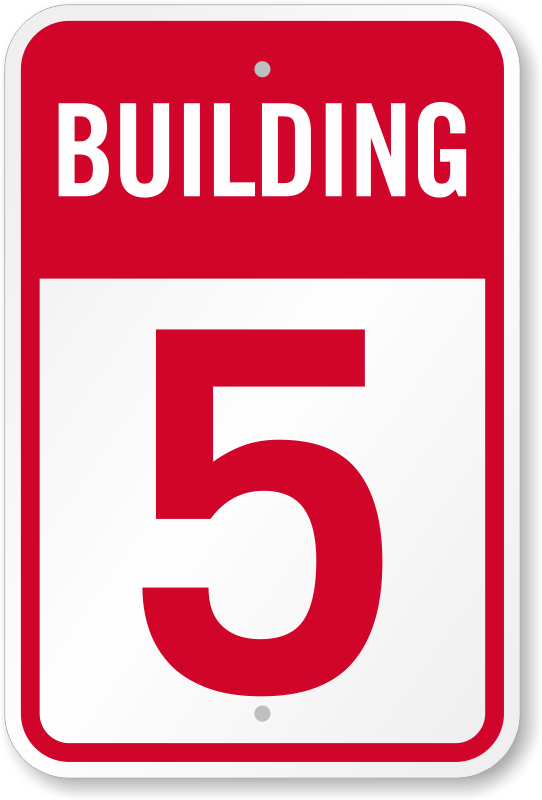 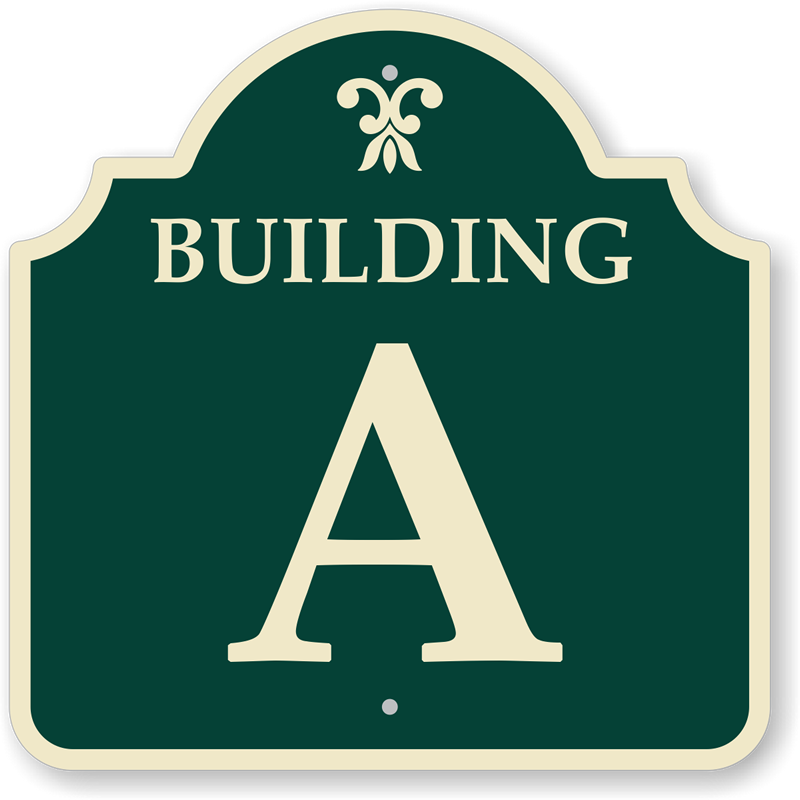 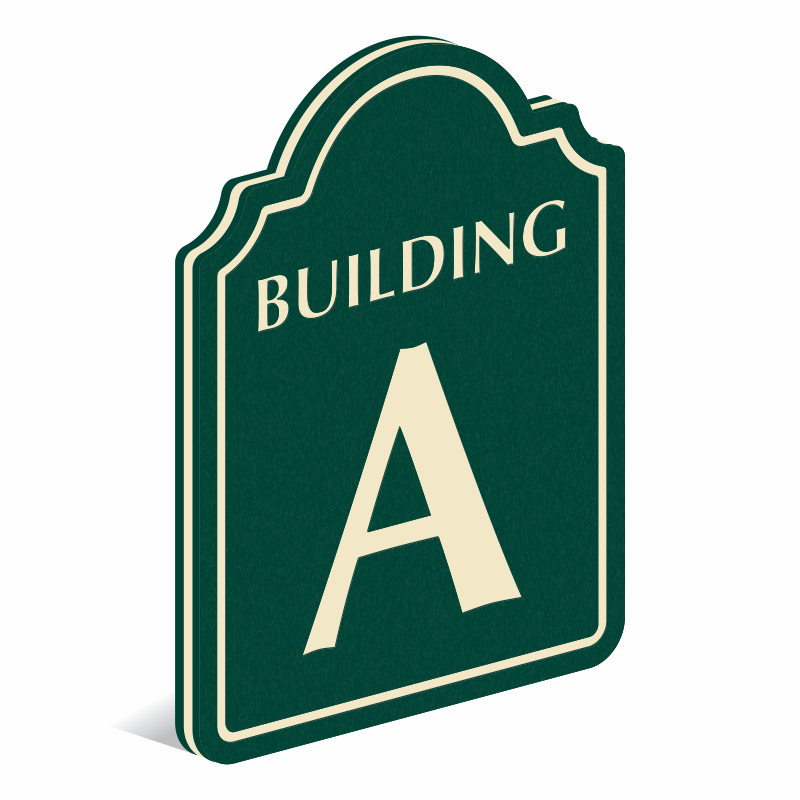 Mark buildings with large, heavy-duty aluminum signs to help people locate them easily. 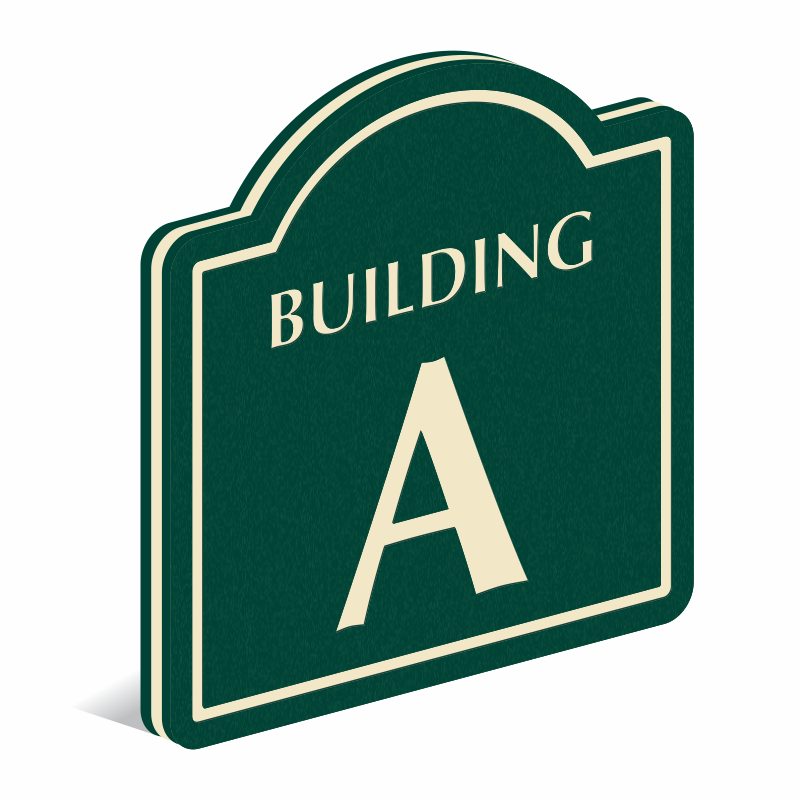 Heavy-duty aluminum signs resist elements, abrasion, tampering, and last for over 10 years outside. 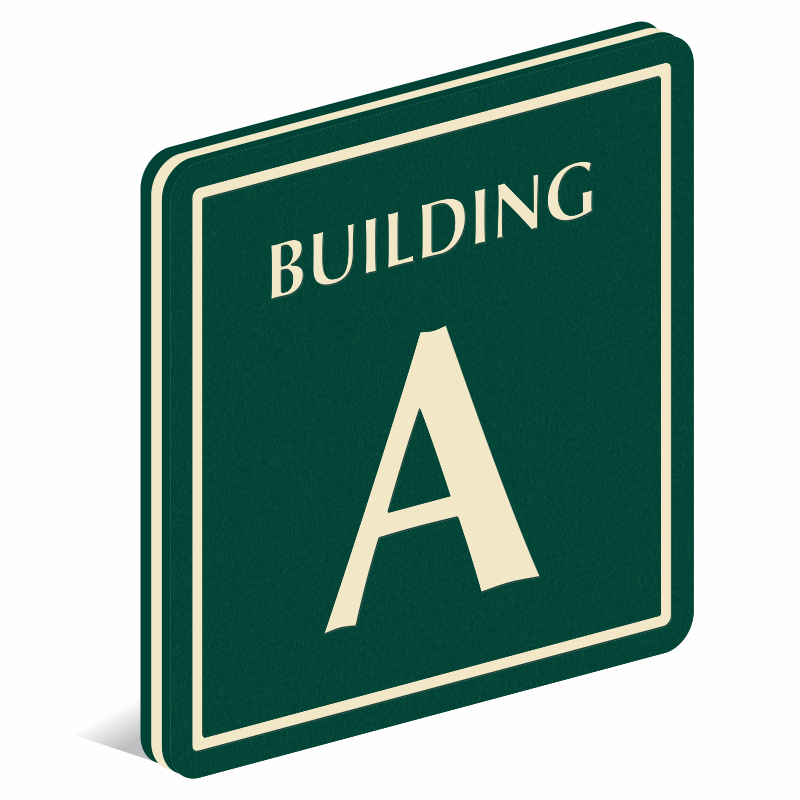 Choose reflective aluminum for heightened visibility at night. 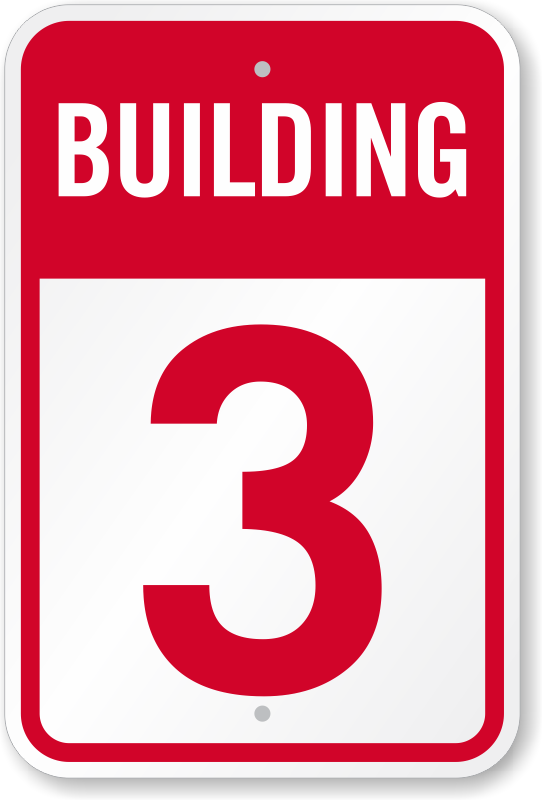 Pre-drilled holes facilitate easy mounting and installation. 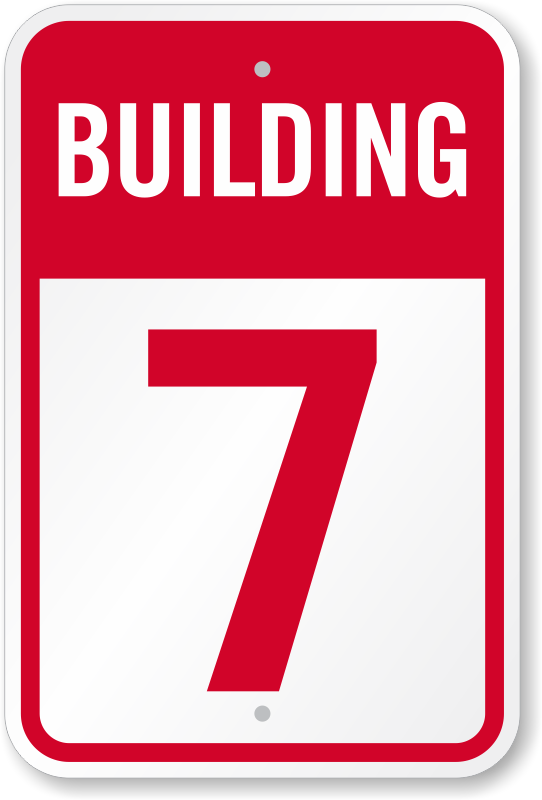 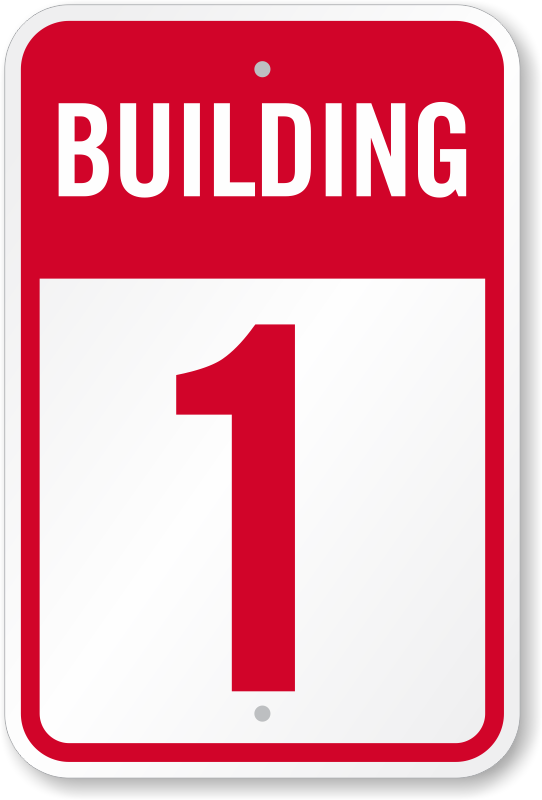 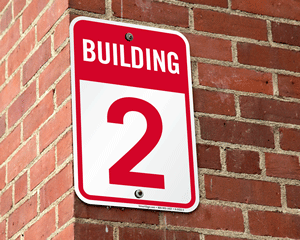 Customize your building number sign to add personalized text, at no extra cost!